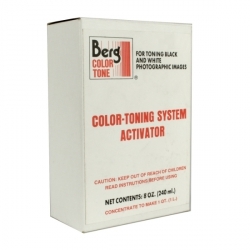 Berg Color-Toning System Activator is an essential part of the Berg Color-Toning System. The activator allows the dyes to attach to the photographic emulsion yielding a wide range of colors. 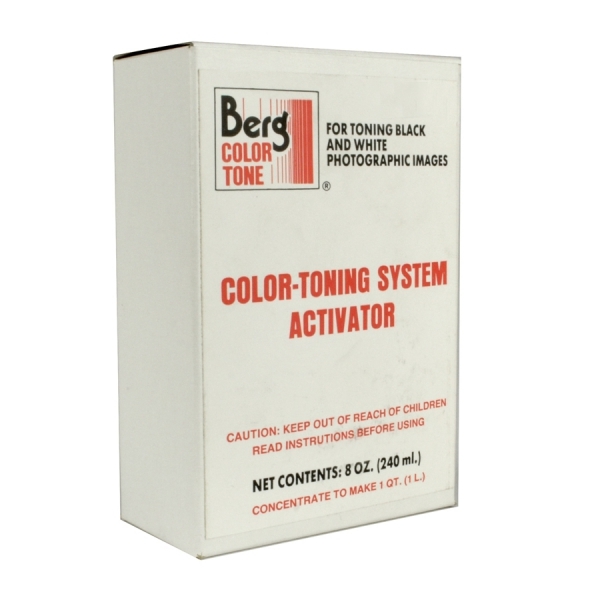 This solution will work with any of the Berg toner color refills for the single color kit.